Jaipur April 17 (IANS) Rajasthan Royals will aim to make it three wins in a row when they face Kolkata Knight Riders (KKR) in an Indian Premier League (IPL) clash at the Sawai Man Singh Stadium here on Wednesday. After suffering a crushing defeat to Sunrisers Hyderabad in the opening match Rajasthan bounced back strongly with two consecutive wins over Delhi Daredevils and Royal Challengers Bangalore (RCB). Kolkata on Monday registered their first win over Delhi -- a convincing 71-run triumph -- after two successive defeats to Chennai Super Kings (CSK) and Sunrisers Hyderabad (SRH) respectively. KKR saw in-form Nitish Rana smash a 35-ball 59 with Andre Russell hitting a 12-ball 44 to ensure their first win. The Dinesh Karthik-led side will look to continue the good work in the Pink City . So in the upcomIng match KKR need to repeat their same performance to register the third win. In the batting department KKR have some big hitters like Chris Lynn Sunil Narine Robin Uthappa Nitish Rana and Andre Russell and the bowling department also seemed sorted. On the other hand Rajasthan batting clicked in the last two games with Samson leading the charge and skipper Ajinkya Rahane too making a useful contribution. The bowling department also have the capability to restrict the opponents but they lacked experience. 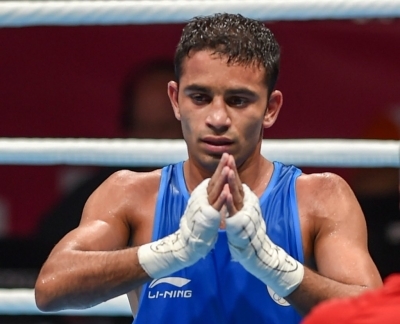 So in the upcoming match Krishnappa Gowtham Shreyas Gopal Dhawal Kulkarni and Ben Laughlin have to click in order to extend their winning run. 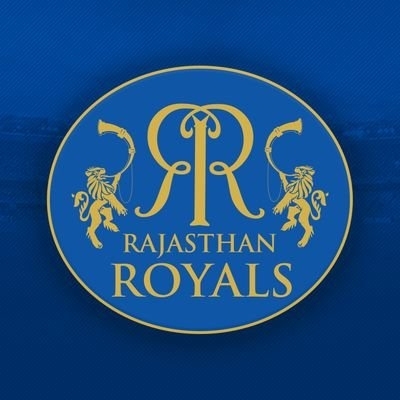 Rajasthan Royals: Heinrich Klassen Benjamin Stokes Jaydev Unadkat Sanju Samson Jofra Archer Krishnappa Gowtham Jos Buttler Ajinkya Rahane Darcy Short Rahul Tripathi Dhawal Kulkarni Zahir Khan Pakteen Ben Laughlin Stuart Binny Dushmantha Chameera Anureet Singh Aryaman Vikram Birla Midhun S Shreyas Gopal Prashant Chopra Jatin Saxena Ankit Sharma Mahipal Lomror. Kolkata Knight Riders: Dinesh Karthik (c and WK) Sunil Narine Andre Russell Chris Lynn Robin Uthappa Kuldeep Yadav Piyush Chawla Nitish Rana Prasidh Krishna Shivam Mavi Mitchell Johnson Shubman Gill R Vinay Kumar Rinku Singh Cameron Delport Javon Searless Apoorv Wankhade Ishank Jaggi and Tom Curran.